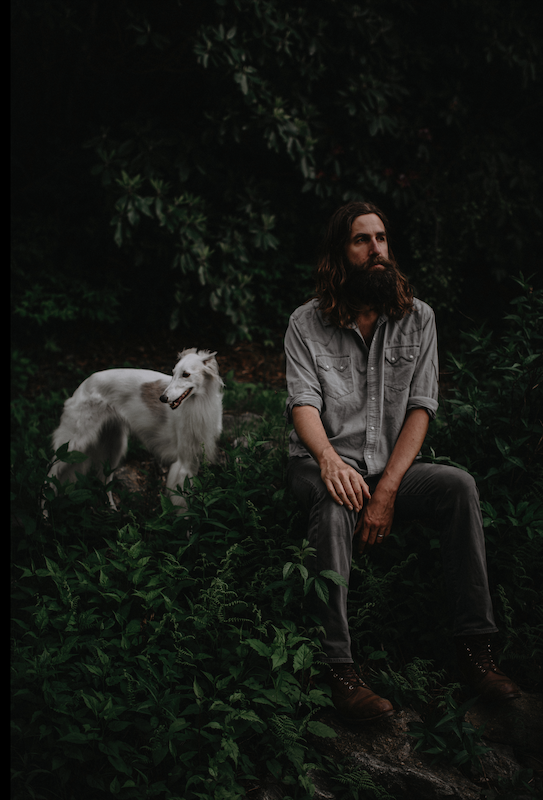 Former Band Of Horses guitarist Tyler Ramsey has shared rich, absorbing new solo cut 'A Dream Of Home'. The talented multi-instrumentalist takes charge on the new solo offering, with new album 'For The Morning' landing on April 5th. Shoots of Spring permeate new solo track 'A Dream Of Home', with subtle shades of Springsteen working alongside pastoral Americana. It's a neat opening statement, driven by those opaque acoustic chords, and Ramsey's own yearning vocal. "This album came about in the midst of a lot of change,” he comments. “The birth of my daughter, a move to the country, and the steady realisation that I needed to switch the road I was on in my life as a musician and songwriter. I tried to express and balance images of life as a constantly traveling and touring musician with the more connected life I live at home and the time I spend hiking in the mountains where I live."